The unique design of the Clouser Minnow or any long streamer fly is what prompted us to design the Clouser Minnow Arm. 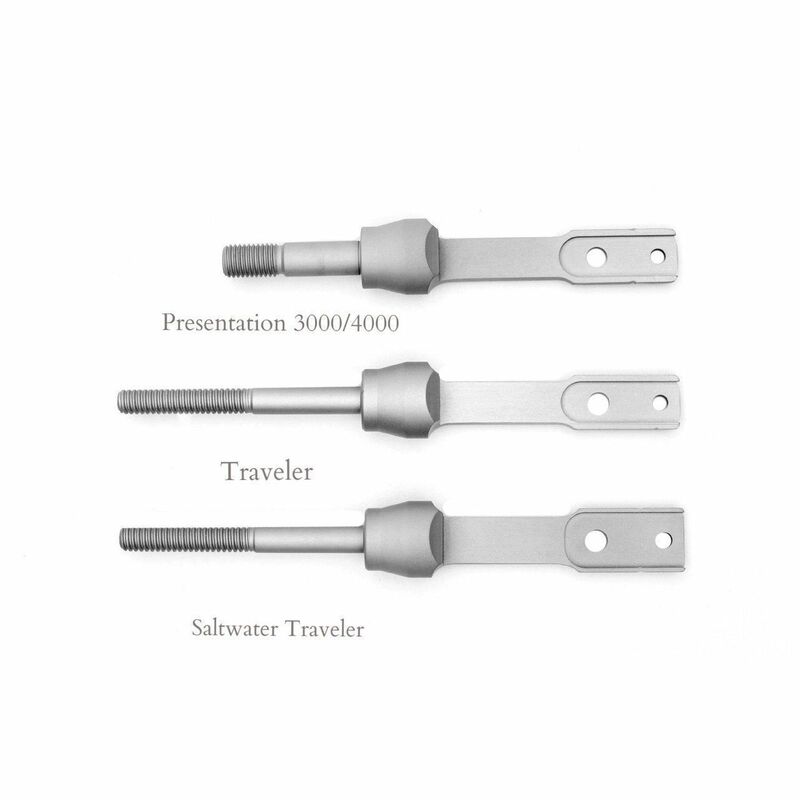 The design of these vises is engineered to facilitate the proper material placement along the hook shank, which is critical for achieving the silhouettes and profiles these patterns require. The versatility of the Renzetti Vise line is that enables the tyer to have a wide range of accessories to enhance and motivate him or her to continue to explore the art of Fly Tying without having to purchase a new vise. We have designed a Clouser Minnow Arm for each series. On the Traveler Series, the Clouser Arms are interchangeable with the matching jaw.